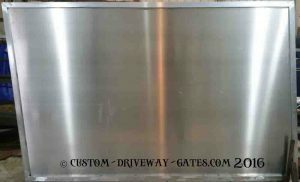 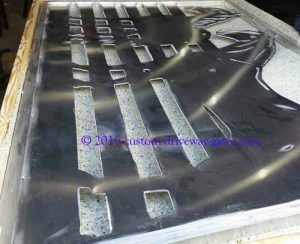 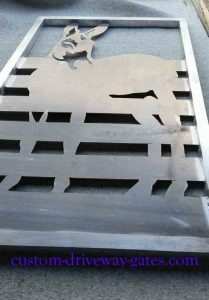 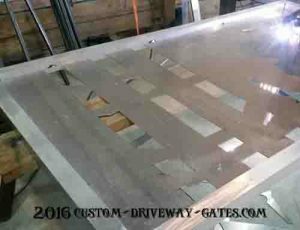 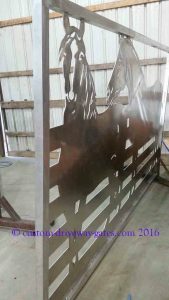 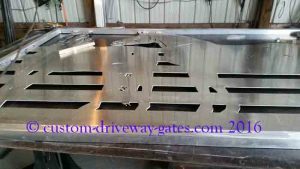 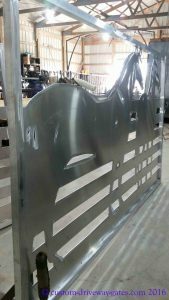 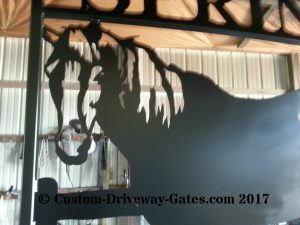 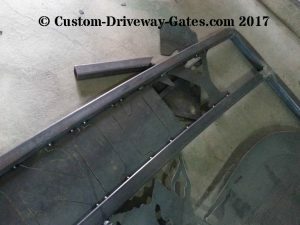 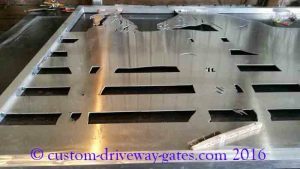 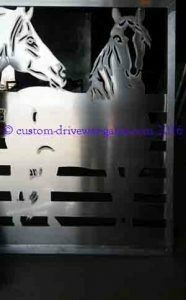 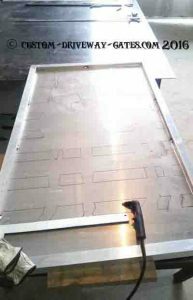 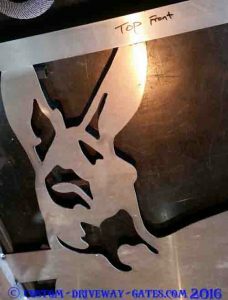 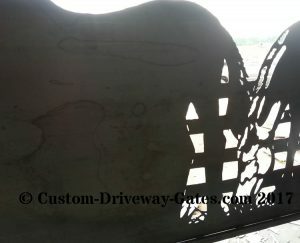 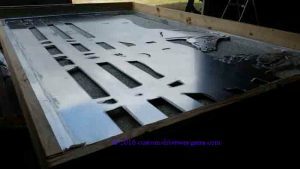 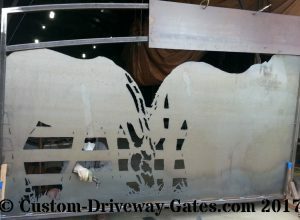 horse gate design Archives - Custom Driveway Gates - Iron Steel & Aluminum - JDR Metal Art - FREE Standard Shipping! 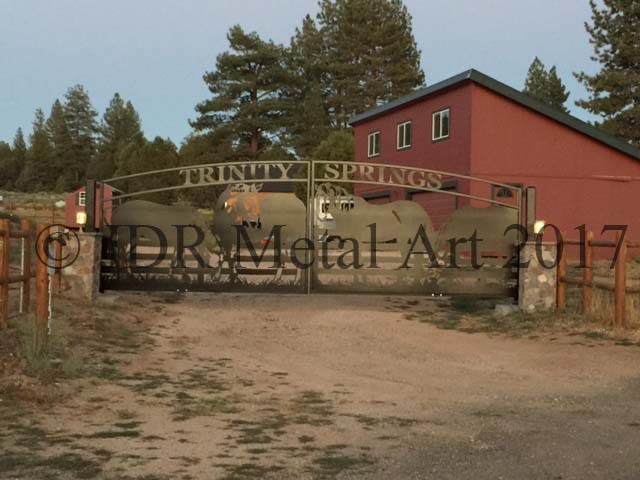 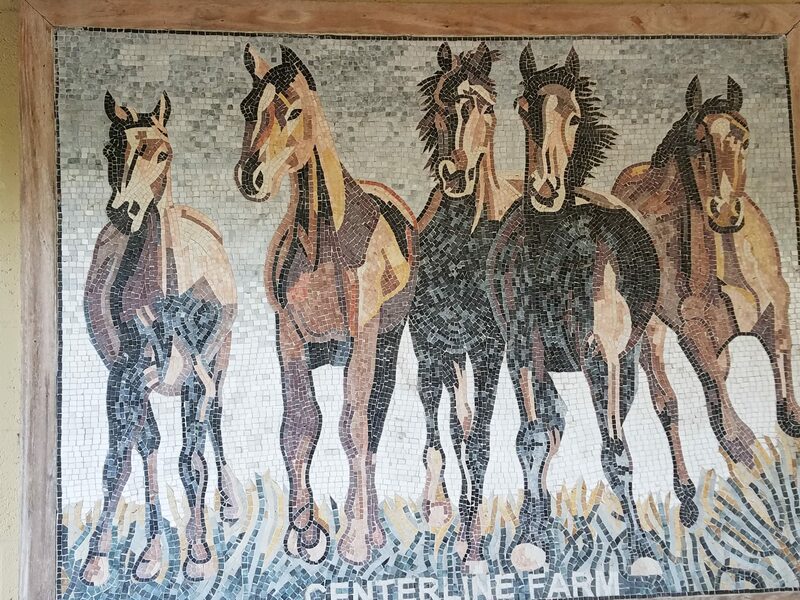 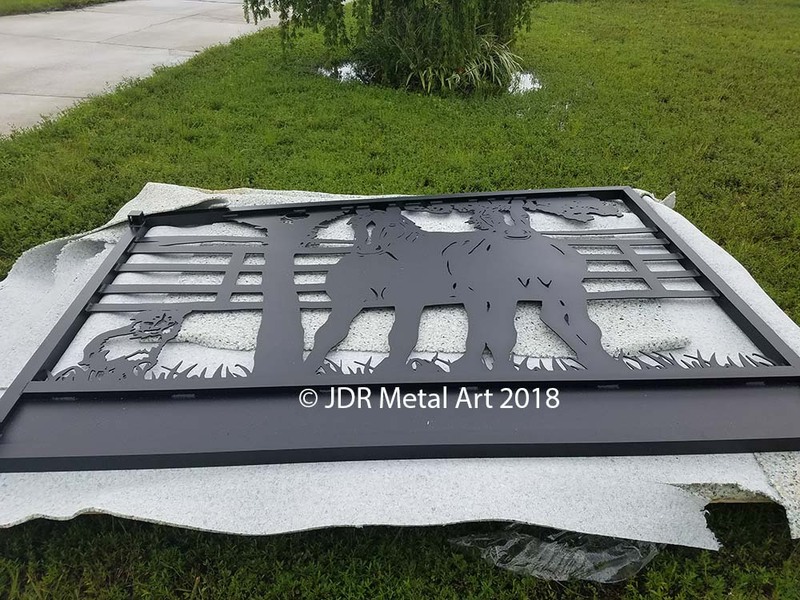 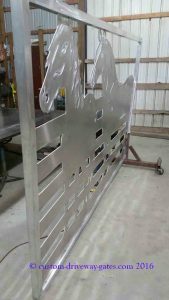 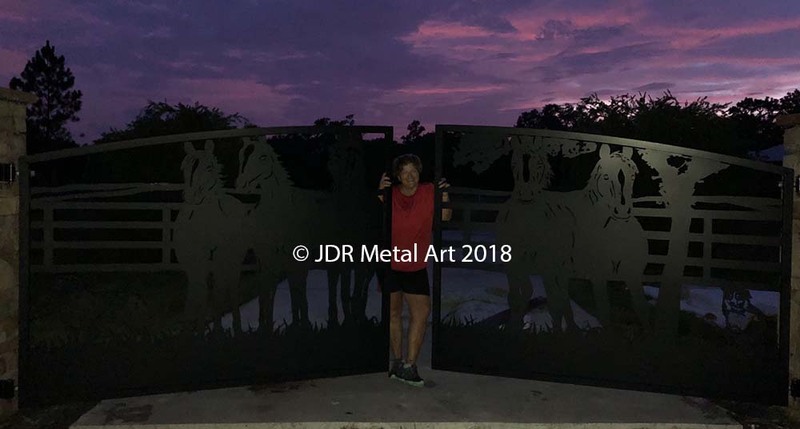 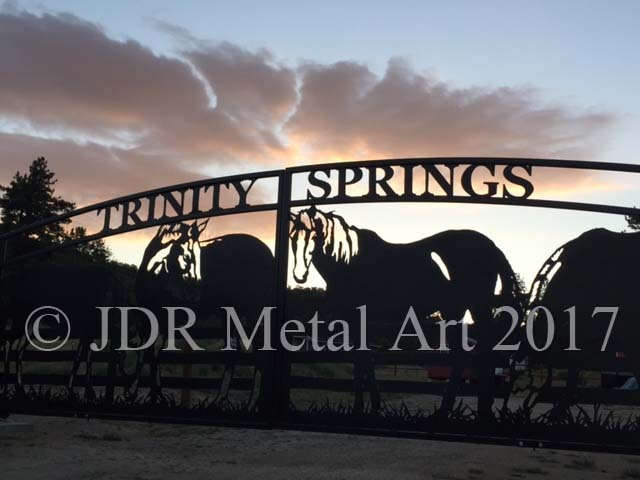 Here is another fantastic looking set of horse-themed California driveway gates custom designed, built and shipped directly to the clients by JDR Metal Art. 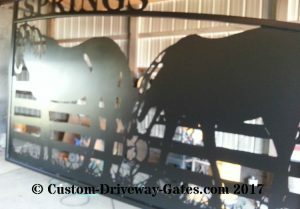 It’s always a satisfying experience to work with such great clients from start to finish! 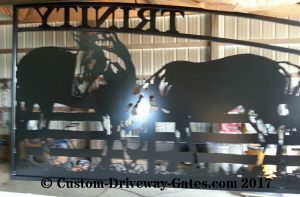 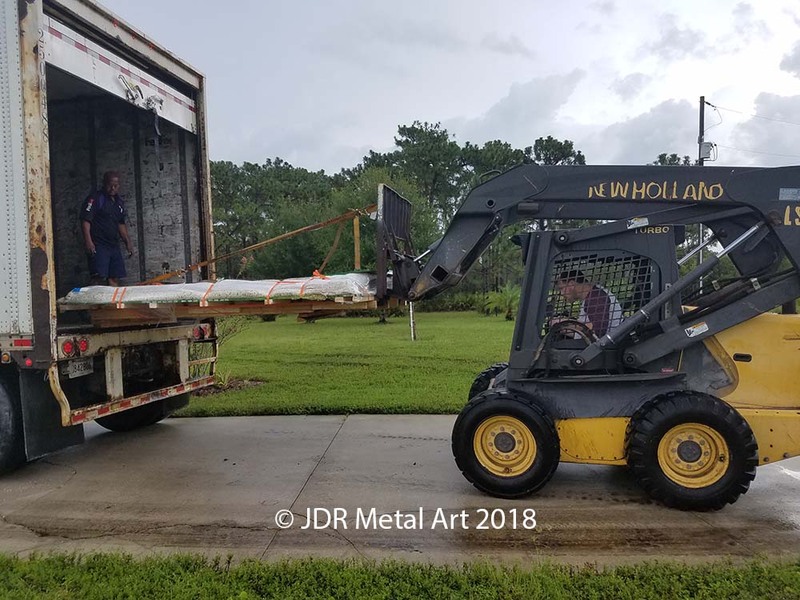 We were able to create exactly the gate design they were looking for and they will be enjoying their new gates for many years to come. 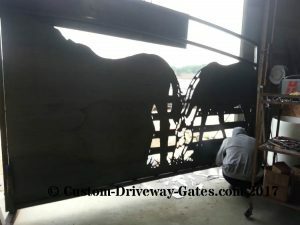 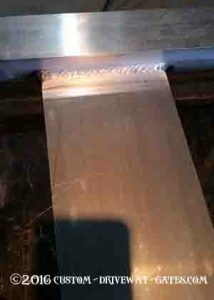 In order to give each of our clients a lifetime of enjoyment each gate we build is handcrafted to the highest standards. 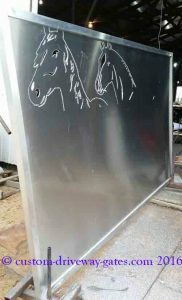 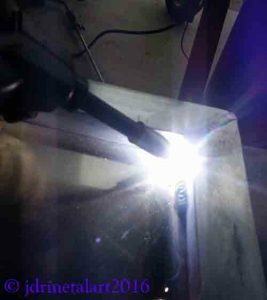 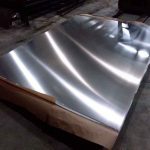 Each stage, from design to metalwork to powder coat finish, is carried out under one roof by our small team of highly skilled and dedicated craftsmen. 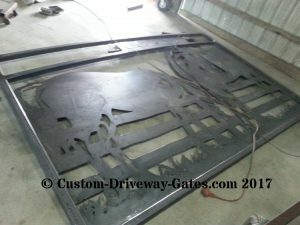 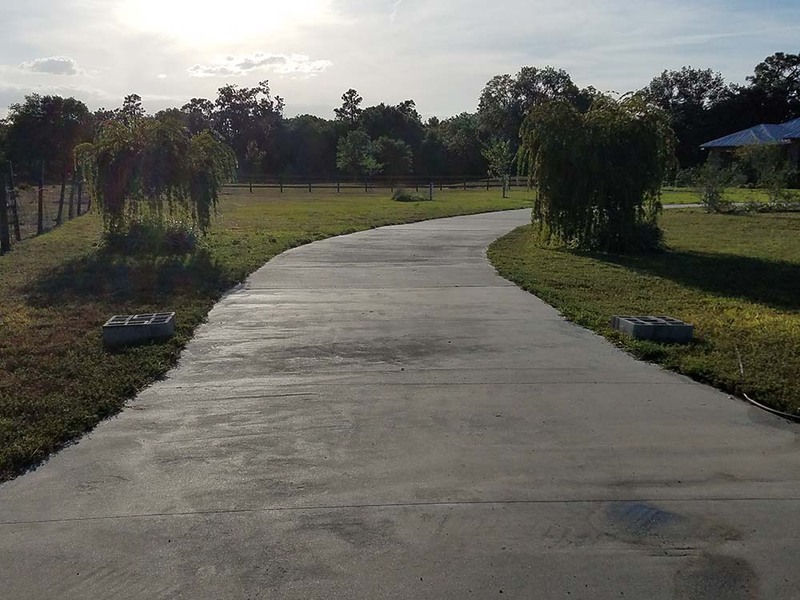 Need to make an informed decision about your upcoming custom driveway gate project? 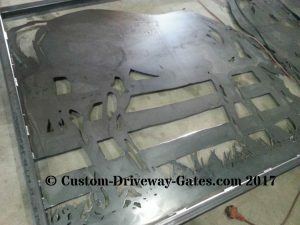 Give our excellent customer service a try with a free consultation! 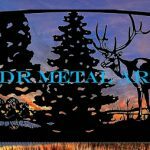 or take a minute to fill out the following form and we will be back in touch with your requested information within several hours!